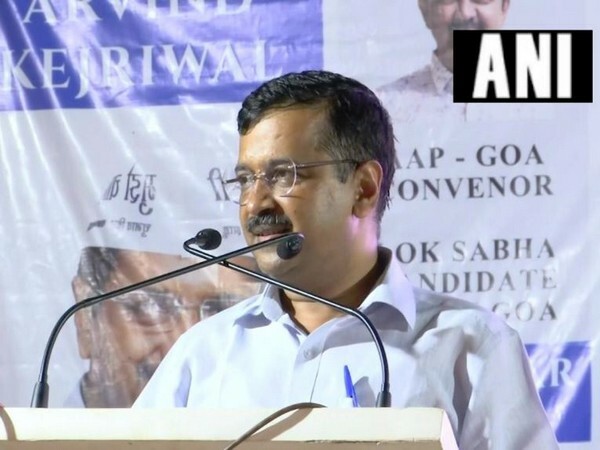 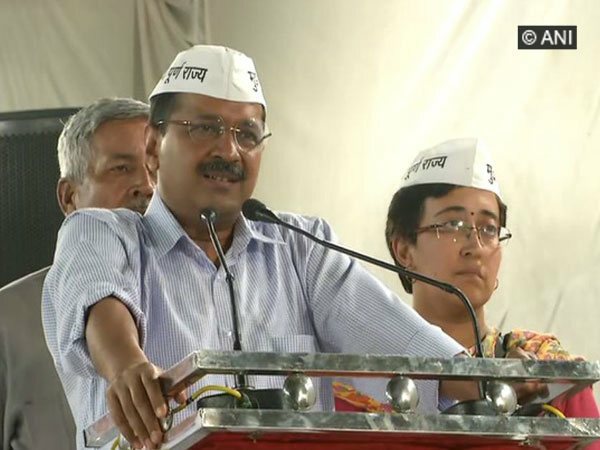 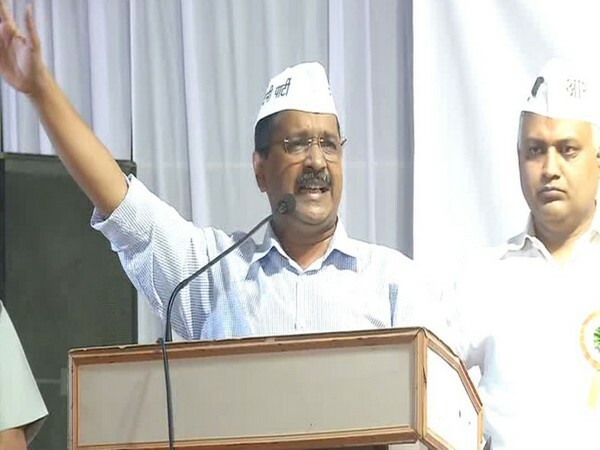 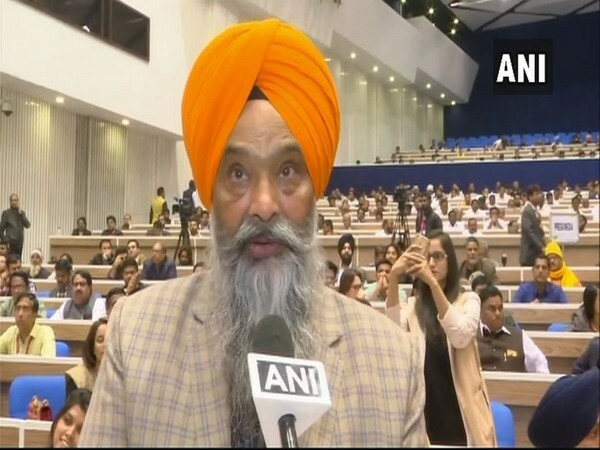 New Delhi [India] Mar 26 (ANI): Delhi Chief Minister Arvind Kejriwal on Tuesday accused the Central government led by Prime Minister Narendra Modi of blocking the Lokpal Bill for the last four years. 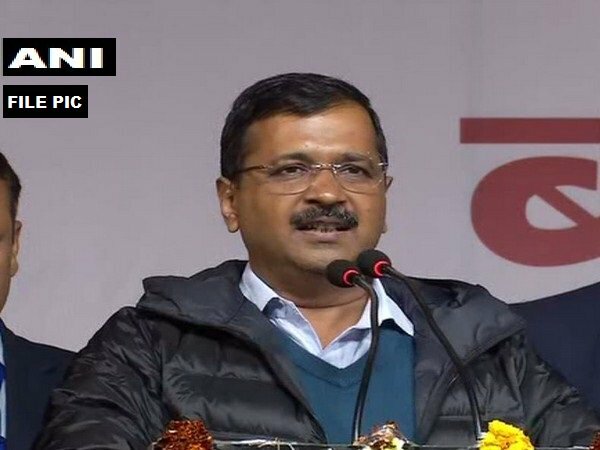 New Delhi [India], Feb 24 (ANI): Delhi Chief Minister Arvind Kejriwal on Sunday criticised the intentions of the BJP and the Centre on the issue of granting statehood to Delhi. 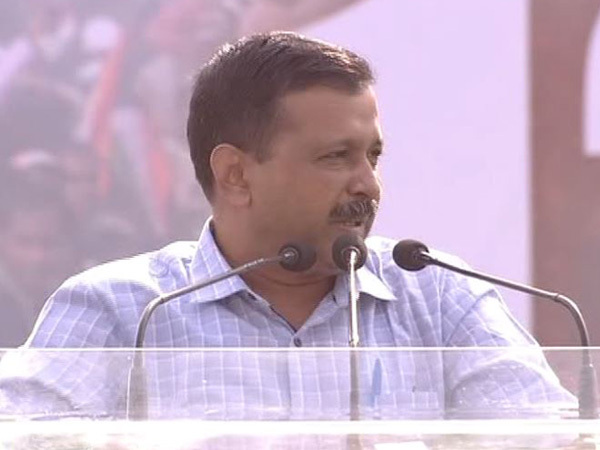 New Delhi [India], Feb 24 (ANI): BJP's opposition for statehood to Delhi is its confession that Modi Ji lied to the nation, said Delhi Chief Minister Arvind Kejriwal on Sunday while batting for a full statehood for the national capital.